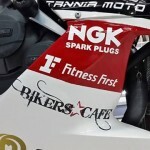 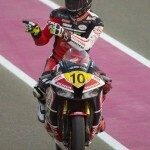 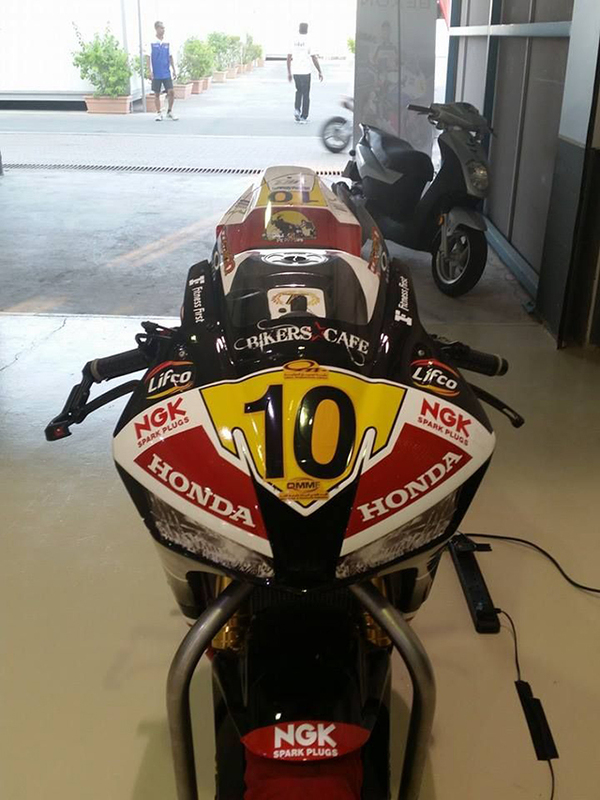 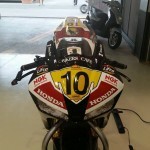 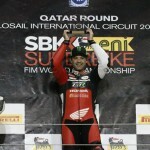 Bikers Café sponsored Mahmoud wins in Qatar! 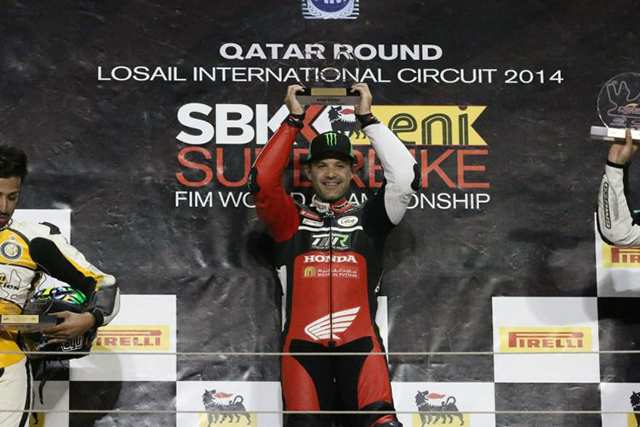 Losail International Circuit hosted the final round of the World Superbikes Championship last weekend which also included support races or round 2 of Qatar Superbikes. 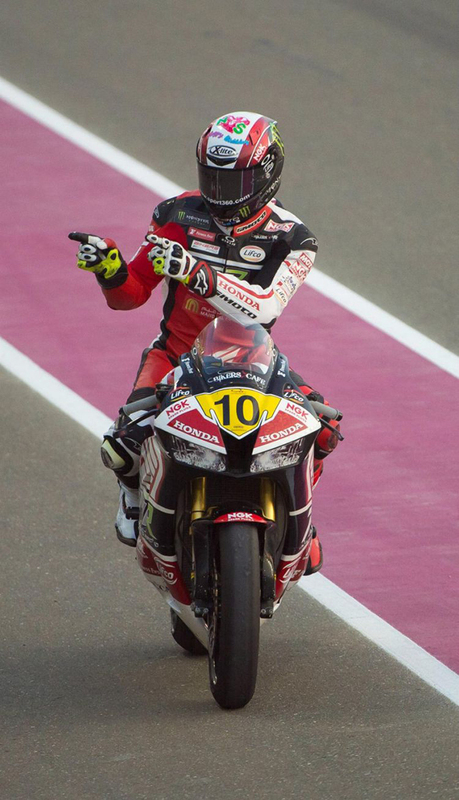 Lebanese rider Mahmoud Tannir managed to finish on the top step of the Supersport 600 class for both races. 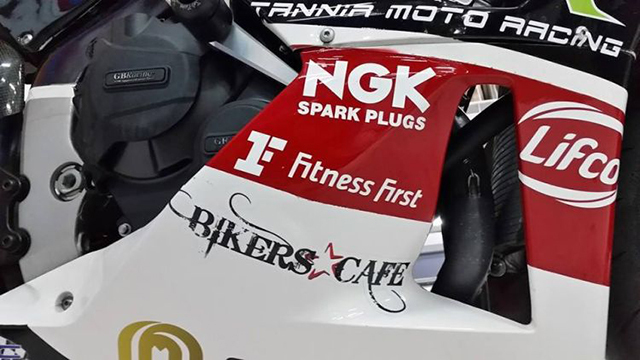 Hoping to continue with this winning form, both TMR Honda and Bikers Café sponsored Tannir will be competing in the opener round of the UAE Sportbikes Championship this November 14th.